Race start locations have also been proposed in Beverley, Doncaster, Leeds, Northallerton, Ripon and York. The UCI Road World Championships will see about 1,000 riders from 75 countries competing for the coveted rainbow jersey, organisers said. The event is expected to attract a global television audience of more than 300 million people. Sir Gary Verity, chief executive of Welcome to Yorkshire, said it was an “unprecedented opportunity to showcase Yorkshire to the world”. 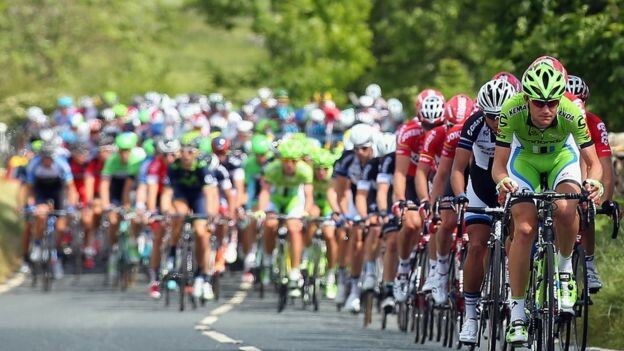 Brian Cookson, President of the UCI, added that the event would follow on from the success of the Tour de France Grand Depart in 2014, and the Tour de Yorkshire. Yorkshire, Cambridgeshire, Essex and London, hosted the Grand Depart in 2014. Roadside crowds for the three English stages totalled more than 3.5m individual spectators, organisers said. A year later, more than 1.2 million people are estimated to have turned out for the inaugural three-day Tour de Yorkshire event. 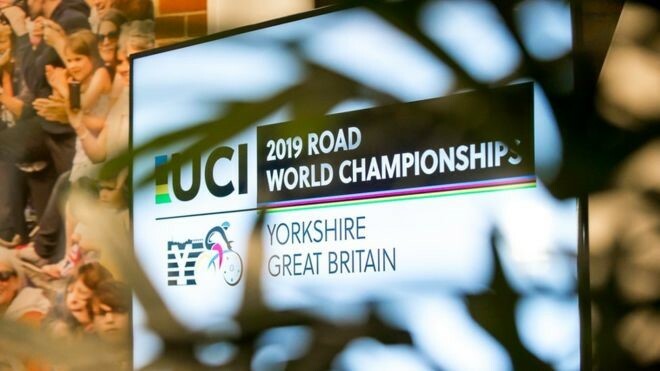 Yorkshire won the right to host the UCI Road World Championships after a joint bid between Welcome to Yorkshire, British Cycling, UK Sport, and the Department for Culture, Media and Sport. It will be the first time Britain has hosted the annual championships in 37 years. The championships take place over nine days and includes time trials as well as full road races for Under 18, Under 23 and Elite riders. The 2017 event is being hosted in Bergen, Norway, before it heads to Innsbruck in Austria in 2018. Read more local, company and industry news here.